The Raising Hope Foundation is a small Horsham based charity working with the Living Faith Foundation in the Volta region of Ghana to support homeless and disadvantaged children and young people. For further information click here. Seeking at all times to be obedient to Biblical teaching. 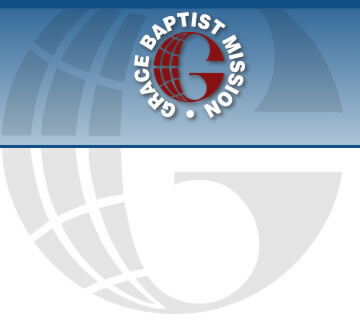 Grace Baptist Mission helps churches to support and care for their missionaries world wide. 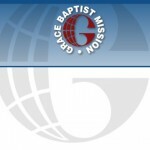 Currently missionaries supported through Grace Baptist Mission are working in Austria; France; Italy; Switzerland; Spain; Latvia; India; Kenya; Columbia; Peru; Philippines; and the Middle East. In addition to this the Mission has a literature work and a radio ministry. The literature work includes Bible translation and the translation of other Christian literature as a means of providing the tools for the Pastor’s of local churches to effectively teach and encourage their congregations. Out Reach UK is a missionary organisation, one of its goals is to reach people in the United Kingdom who have never heard the Gospel. You will find Out Reach UK , evangelists in many different situations sharing their faith. 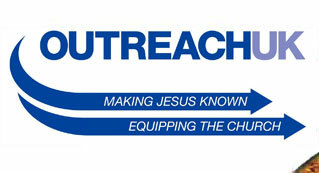 There are Out Reach UK, evangelists working with churches across the country with door to door evangelism .